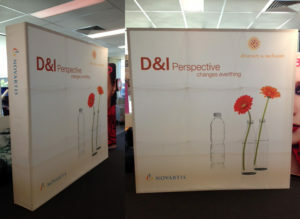 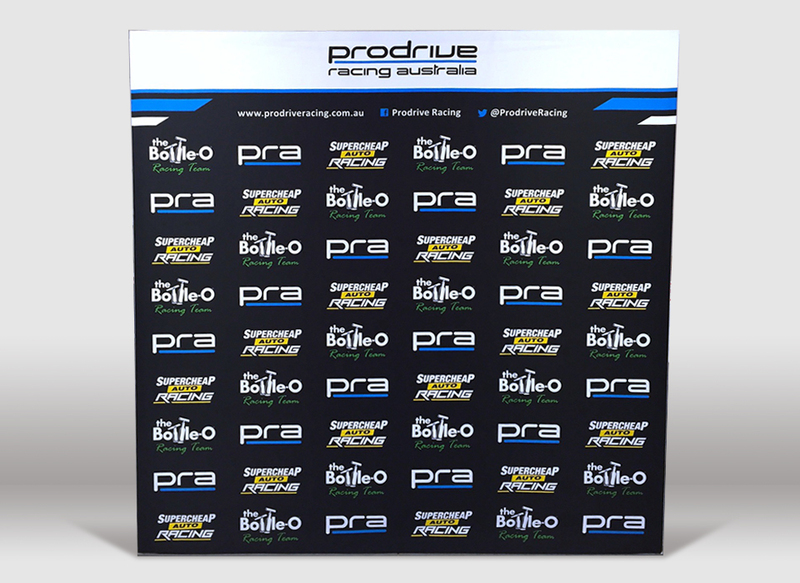 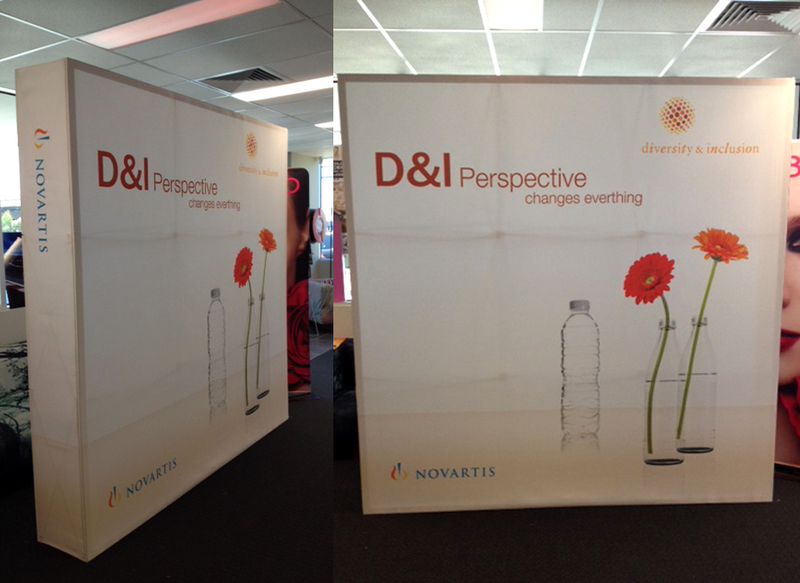 Bravo Print & Design can design, print and supply wall mounted banner products to suit your specifications. 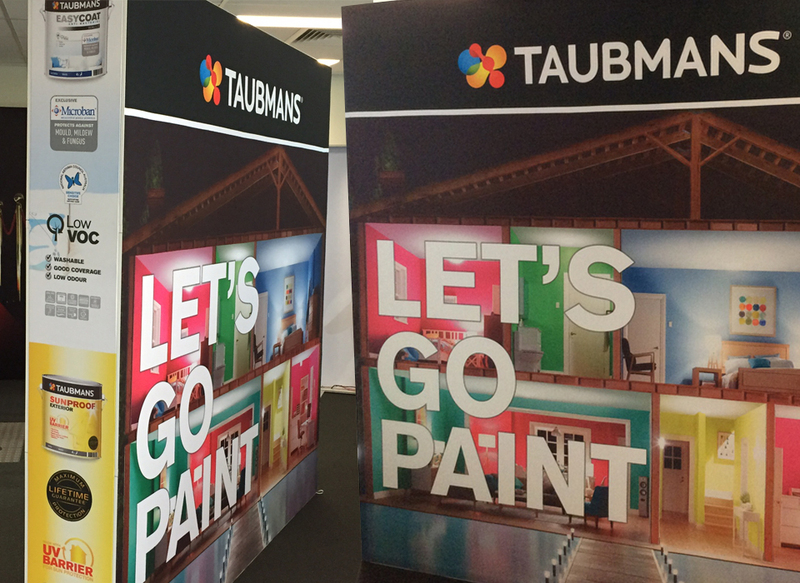 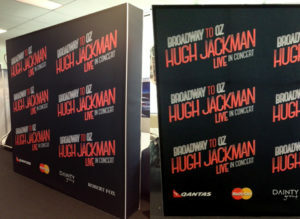 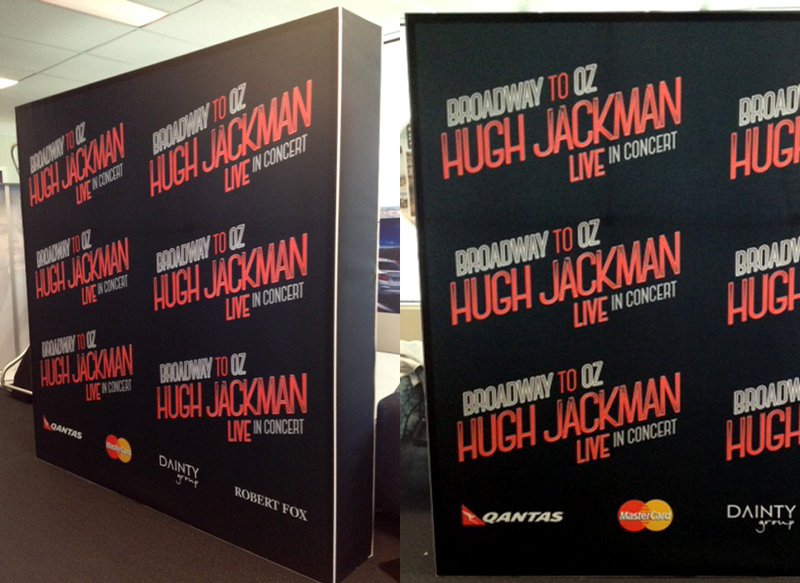 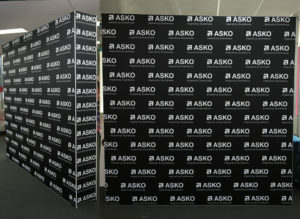 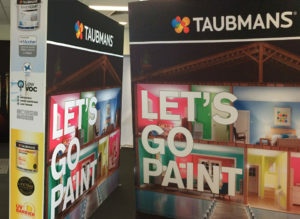 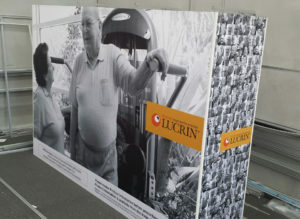 We can either supply the wall graphics alone or provide them as part of a complete display system. 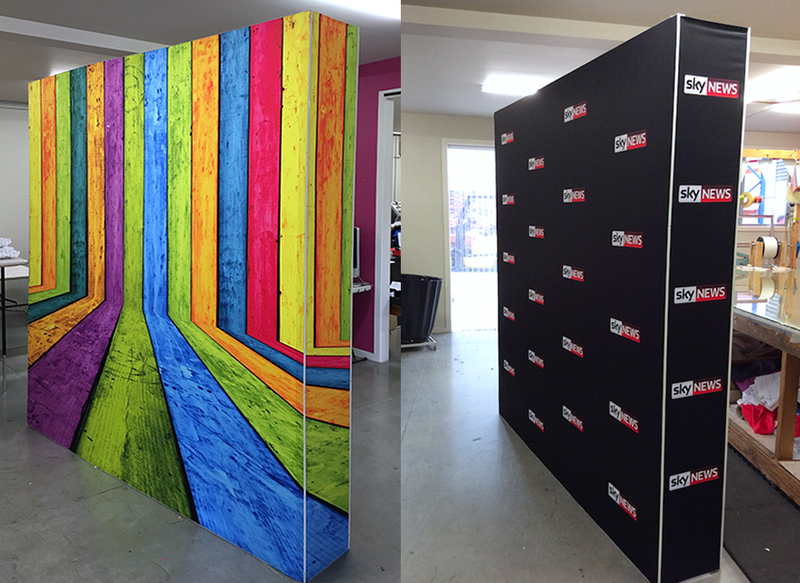 Our complete banner frame system comes fully assembled, making it easy to put up and pack away in just minutes. 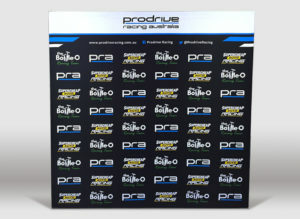 The banners are made using non-creasing polyester and come printed with clear, bright and eye-catching graphics. A convenient portable case is also included for easy storage. 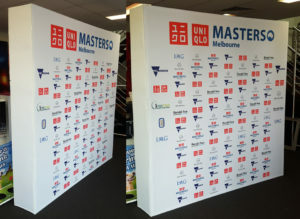 Why Choose Wall Mounted Banners? 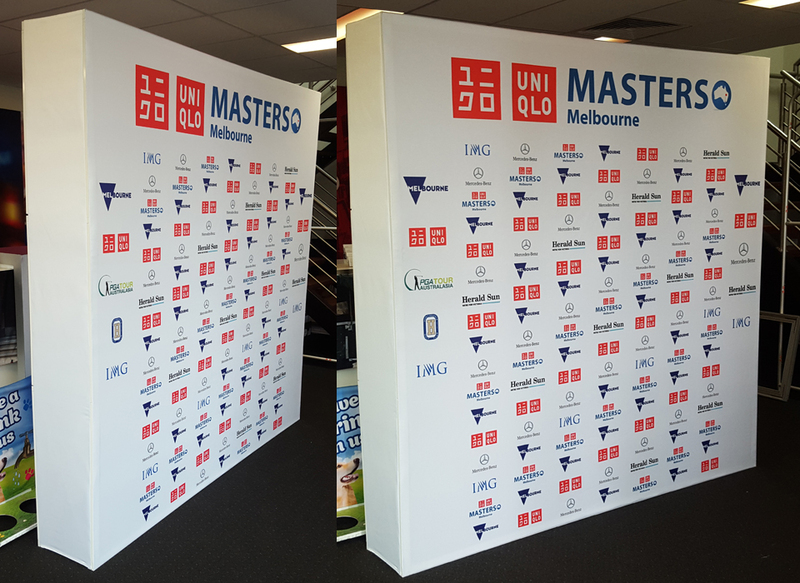 Wall mounted banner products are ideal for a wide range of applications, from advertising and signage through to retail use and domestic interior design. We’ve supplied our banners for trade shows, exhibitions, and events of all kinds – from charity functions through to birthday parties. In each case, we listen closely to our client’s requirements in order to supply a customised product that meets their individual needs. 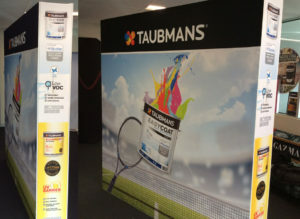 For more information, please don’t hesitate to get in touch with our friendly team via phone, email or online contact form.